Yousef’s statement comes during a rush of foreign countries suspending flights to and from Egypt in wake of the Russian plane crash in Sinai that killed all 224 people onboard. 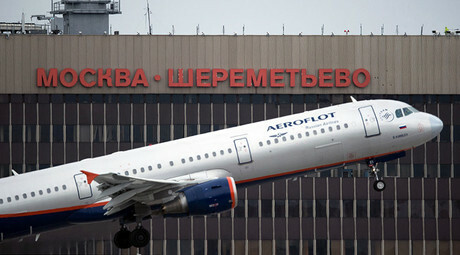 Russia followed suit on Friday, following the UK, the Netherlands, Ukraine, and some other states in canceling flights to and from Sharm el-Sheikh until the cause of the Sinai crash is established. One proffered scenario has been a terrorist bomb attack, although this is yet to be verified by the investigators studying the plane’s remains. 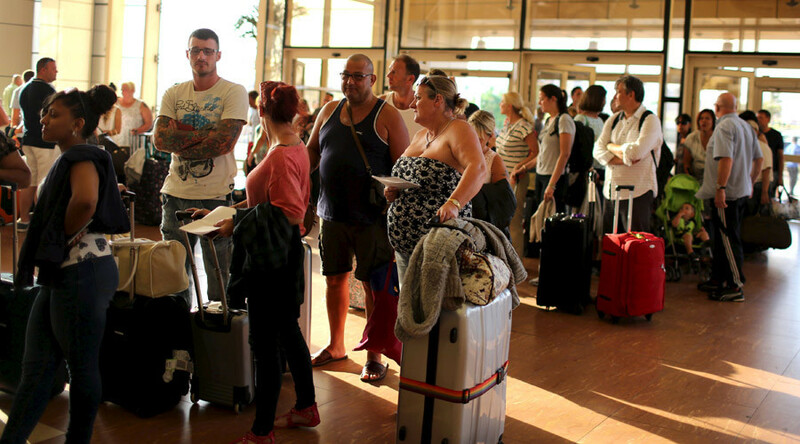 Most recently, the Dutch tour operator Corendon canceled all flights to Egypt until at least December 18. 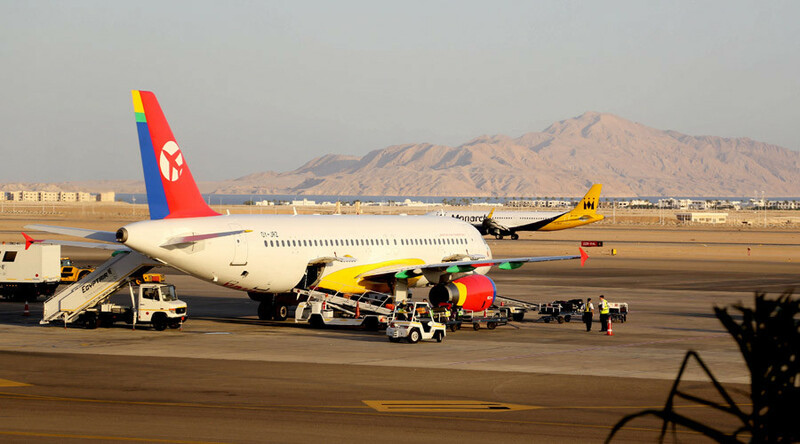 Two other Dutch operators, TUI and Neckermann, only cancelled flights to Sharm el-Sheikh. Egypt’s tourist business has dropped significantly since 2011, when the country was engulfed in anti-government protests. Up until then, Egyptian resorts had hosted up to 15 million tourists per year, as opposed to 2014, when only 9.9 million tourists visited Egypt, Reuters reported. However, before the deadly tragedy of October 31, Egypt had hoped to welcome about 10 million visitors and see revenue from tourism reach $8 million by the end of this year. Statistics had been showing stable growth recently with 6.6 million people visiting Egypt in August, an increase of 5 percent from last year, RIA Novosti reports.